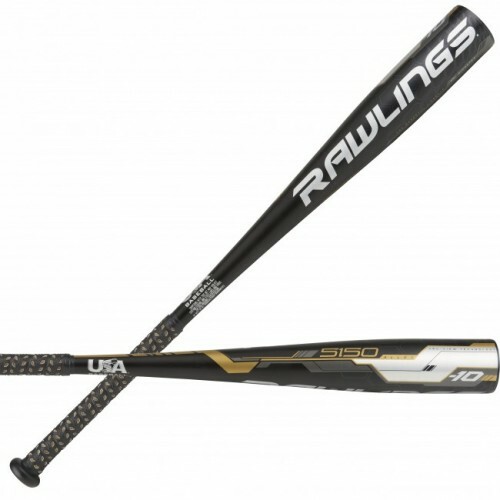 The Rawlings’ utility player: the classic 5150. The single piece alloy design features a huge sweet spot, and a balanced feel. 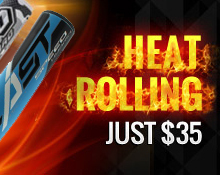 No matter where it hits in the lineup, it brings proven performance time and time again.